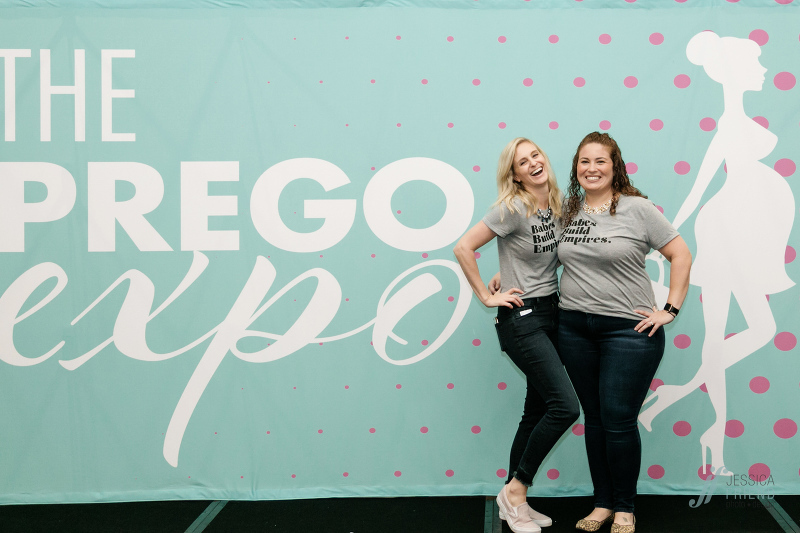 I had the pleasure of photographing the Prego Expo 2019 a few weekends ago. 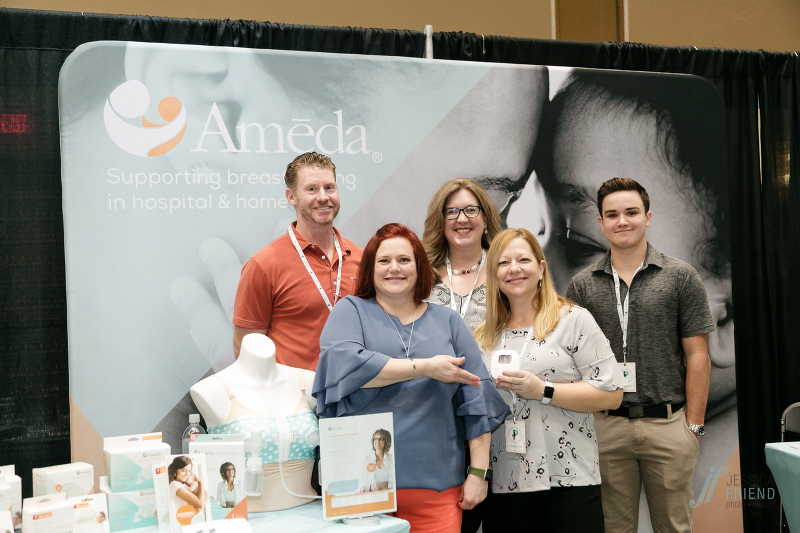 This is a great event for those who are expecting or have just had a baby. 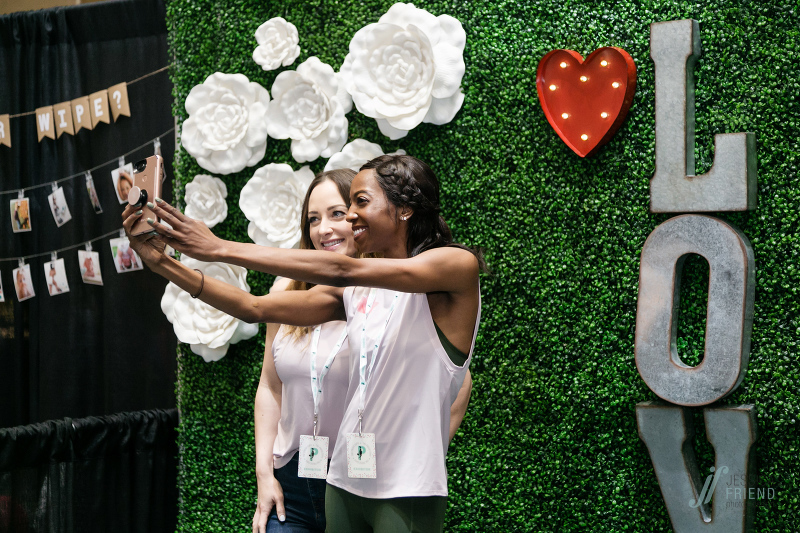 Lots of great resources and great fashion show, and some awesome giveaways. Here is a peek into the day. If you’d like Orlando photographer Jessica Friend Photo Design to photograph you, please email jessica@jessicafriendphotodesign.com, or use the contact button above!